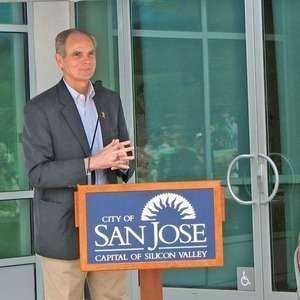 As mayor of San Jose, Chuck Reed has confronted some of the thorniest issues facing cities: the need to renegotiate employee pensions, the tensions between wanting good urban planning and accommodating new corporate headquarters, the drying up of state funds, the need for cities such as San Jose to build strong brands. 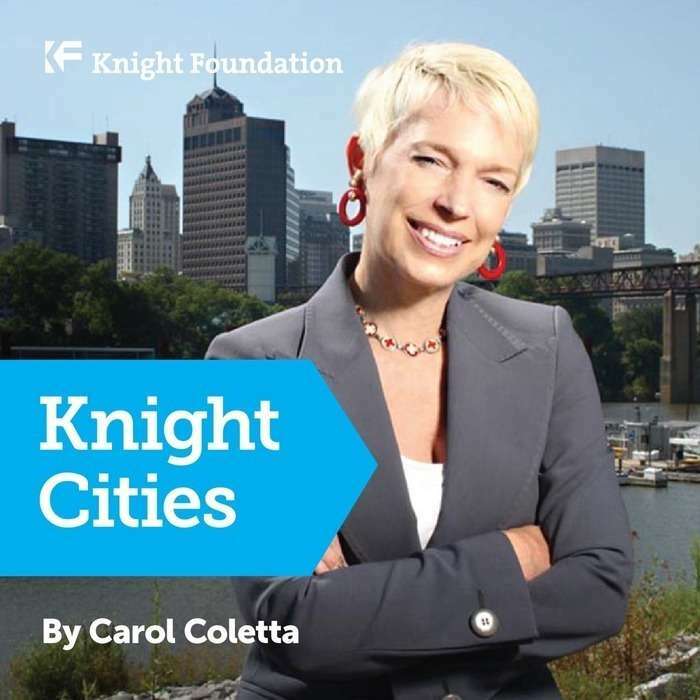 In this week’s 'Knight Cities,' Mayor Reed talks frankly about these and other challenges, along with one of the innovative ways he is tapping new talent for City Hall. He also gives voters advice on what to look for in a candidate running for mayor.